It's Coffee Time!!!. . 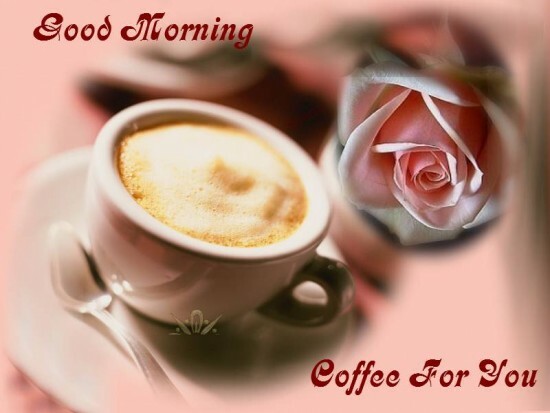 Wallpaper and background images in the Delicious Recipes club tagged: coffee. This Delicious Recipes photo might contain caffe ল্যাটির, ল্যাটির, কাপাচিনো, and তুর্কি কফি.